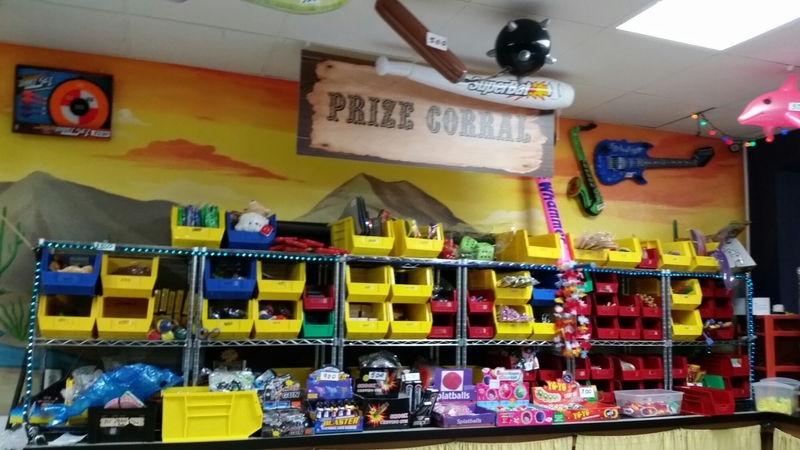 A friend at work told me about Buffalo Nickels Mini-Golf and Arcade in Burleson, where all the video games cost nickels, instead of quarters! 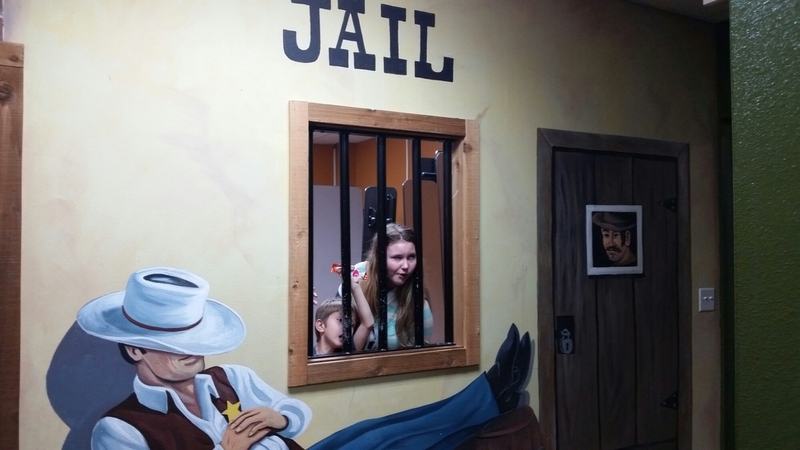 She said her kids really enjoyed it, so we visited this past weekend. 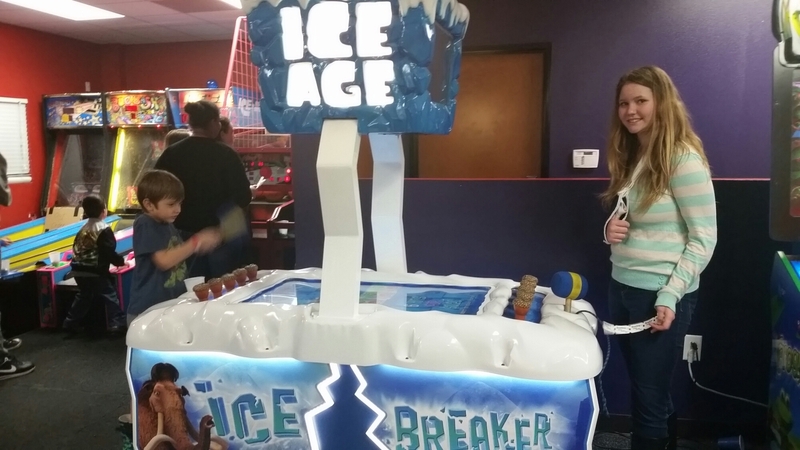 Although it’s smaller than Putt-Putt, there were plenty of games to keep them busy! 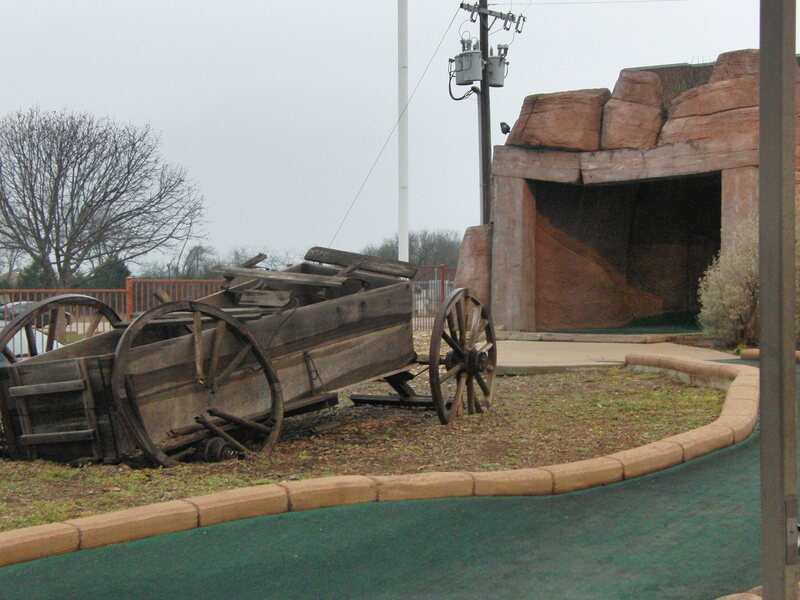 Children under 5 are admitted for FREE, and play mini-golf with an adult for FREE. 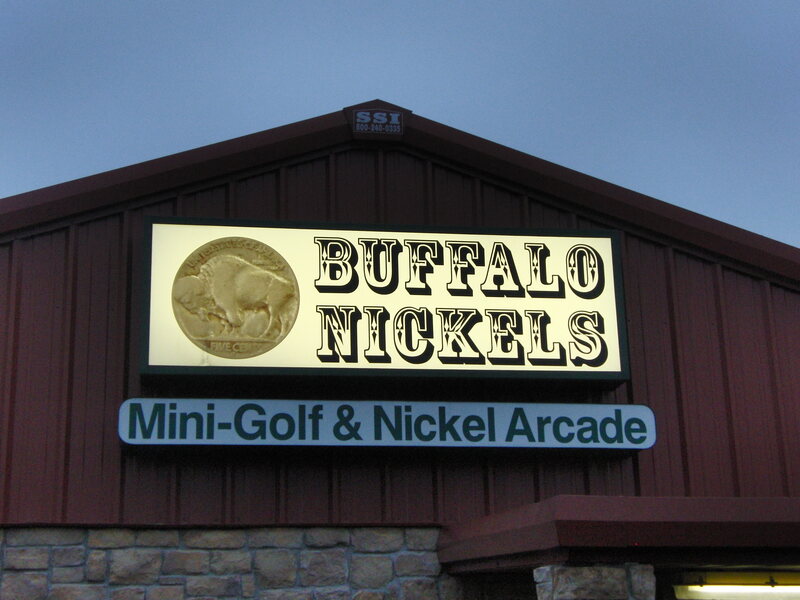 Buffalo Nickels charges a flat fee of $3 per for everyone 5 and above. This includes Mom, Dad and even Grandma, regardless of it you are playing anything or not. I thought it was fair considering all the games cost only nickels, but the elderly couple in front of me turned and left rather than pay. Just FYI. There are some games that are only a couple nickels, and some that cost 5 or 6, and a few are a little higher (just a few more nickels). My youngest loves mini-golf, and we play a lot! I loved the cute, western-themed 18 hole course! In addition to your $3 entrance fee, a round of golf is $3/person for anyone 5 and older. Your 2nd round of golf is only $1.62 a person. Which is great because we played something like 8 rounds. The Buffalo Nickels sells sodas for $1.50 but no food. As a result, you can bring in your own food and drinks. They have a few tables outside, but the inside tables are reserved for birthday parties, so there is not a lot of seating available. Bring your own nickels, or you can use your credit card to get nickels. 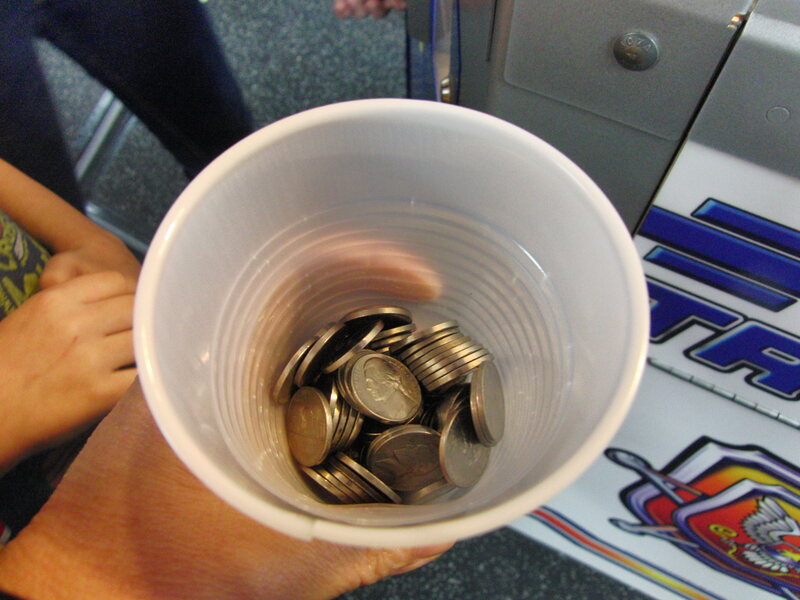 Another thing my kids really liked at Buffalo Nickels was that they got A LOT of tickets! They put their tickets together and bought a trick pen, that gives you a little shock when you click it. Good Times! The party room has several long tables, and during our visit their were 2 parties going on at the same time, on separate ends of the room. 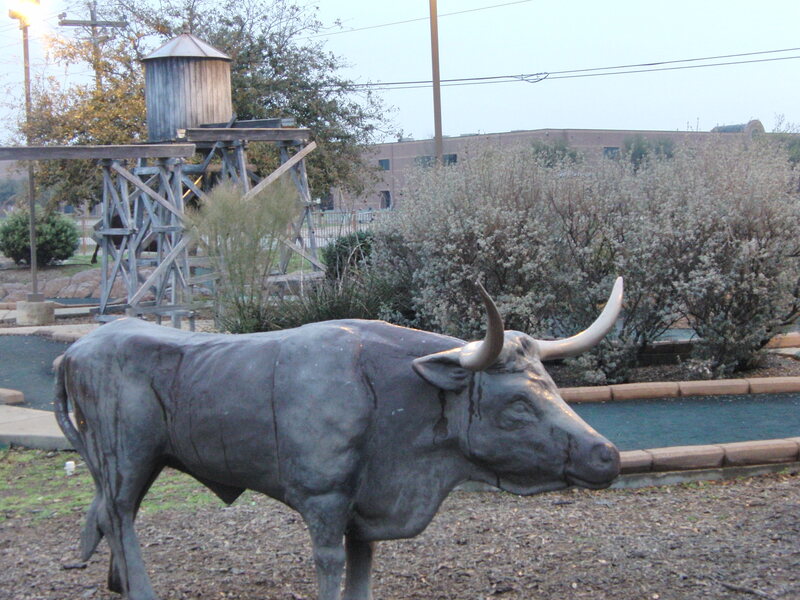 Pirates Cove Waterpark is part of North Texs Jellystone Campground and Rustic Ranch. Click HERE for more information. 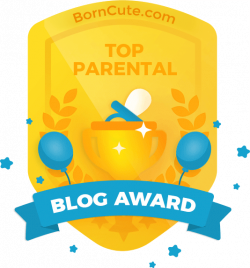 So glad you linked up – and my favourite post too!